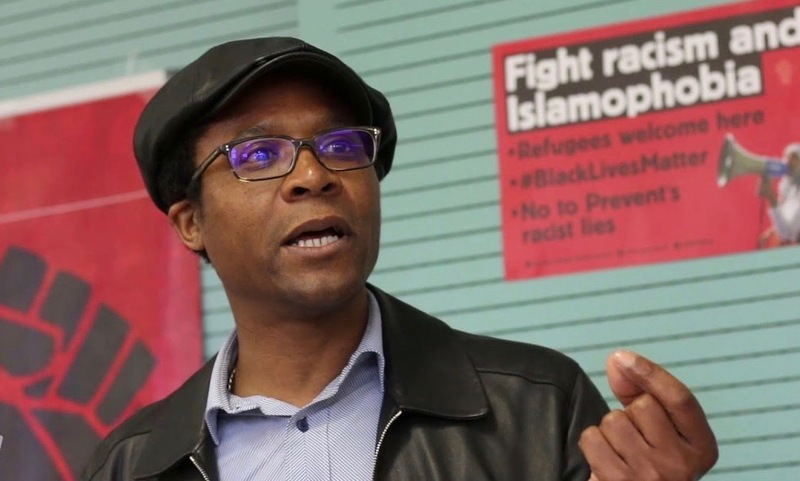 Marc Wadsworth spent a day visiting the disaster area and talking with those affected, including firefighters, before going on a #JusticeForGrenfell demonstration outside parliament. 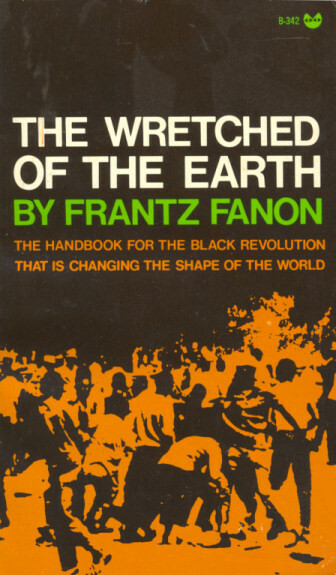 When pioneering Pan-Africanist Frantz Fanon authored his masterpiece The Wretched of the Earth he could have been writing about the poor souls who perished in Grenfell Tower. 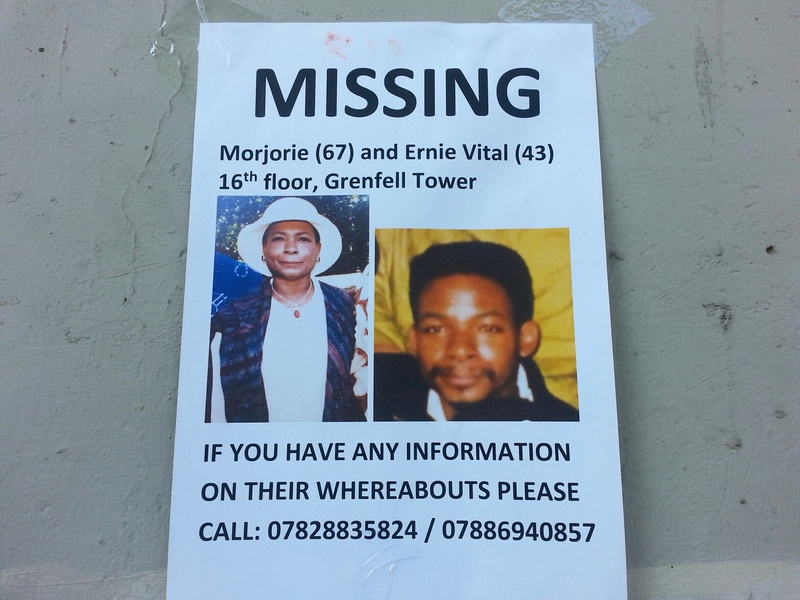 Looking at their haunting faces on the scores of makeshift posters appealing for information dotted around the Latimer Road district of west London, it was clear to see most of the more than 100 missing, now presumed dead, were Africans, Asians and Arabs. 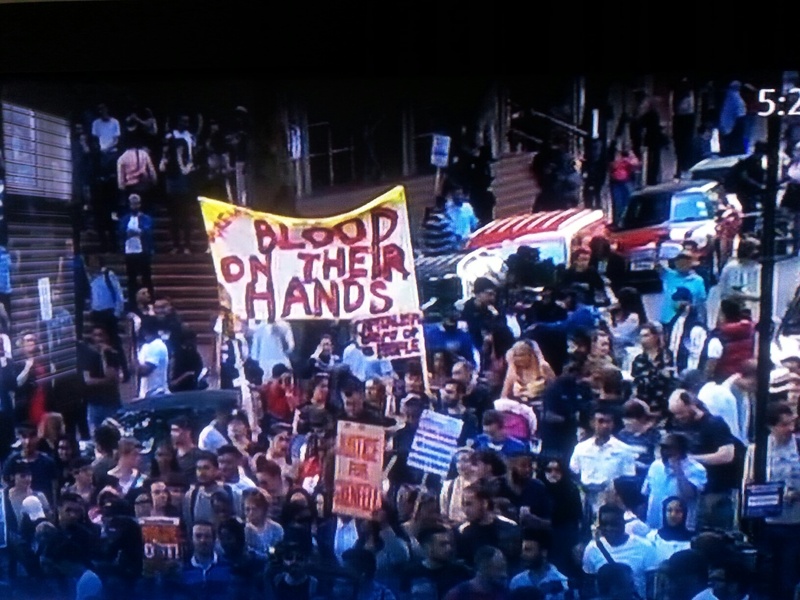 The names revealed many were Muslims. 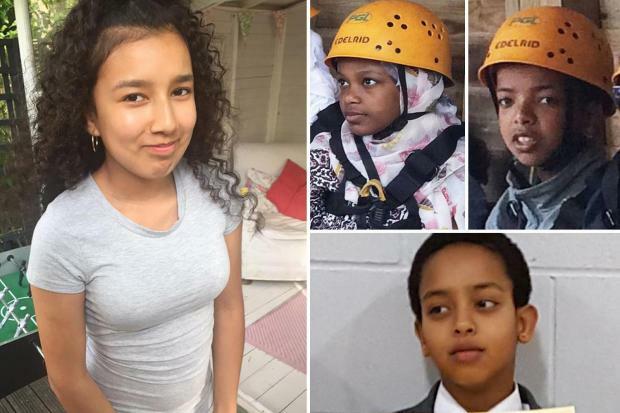 They were poor people, asylum seekers and refugees from war-torn lands; pretty, innocent children among them. Dispossessed human beings the rich borough in which they lived should have made safe and secure. Yet they were crammed into a deathtrap of a tower block made to look nice on the outside by a cynical, penny-pinching council. 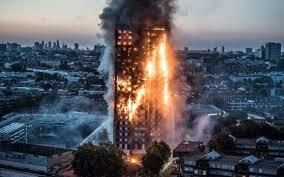 Cut-price firelighter cladding was used to visually please wealthy people living nearby in the multi-million pound homes of the glittering Notting Hill set of Conservative grandees David Cameron, George Osborne and Michael Gove. 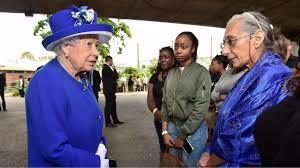 Unlike Corbyn and The Queen, prime minister Theresa May did not go on a walkabout. 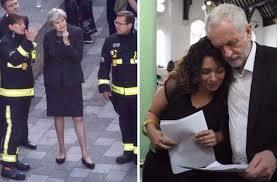 When May turned up unannounced, police surrounded her and the ordinary people she avoided chatting with booed the woman who was supposed to be their leader. 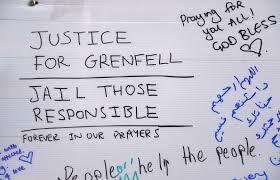 The Grenfell Tower disaster was a mishap of epic proportion that has traumatised a Britain heartbroken by the towering inferno images captured on mobile phones. Citizen journalism led the news coverage. On a visit to the area, which hosts Europe’s largest street party during the August bank holiday weekend, I saw the 24-storey charred monument to our unequal society. It was surreal. Shell-shocked people walking around in a daze; angry, confused. There were many, mainly young white, volunteers eagerly handing out bottles of iced water, clothes, toiletries, food and money. Mournful people brought bunches of flowers, adding them to the candle-lit shrine outside a big Methodist church. At the eerie Rugby Portobello centre I spotted just two survivors collecting things. I was told most were staying in their hotel rooms, too overcome with grief to leave. At the disaster area, mountains of donated goods were piled up outside in black bin bags unclaimed. 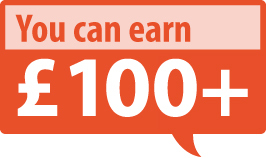 The generosity of ordinary members of the public has been breathtaking. A caretaker said he had opened the centre at four on the morning of the tragedy and 40 families had come for help, some individuals wearing just their underwear. There was widespread rage that, for days, emergency staff from the wealthy Conservative-run Royal Borough Kensington and Chelsea Council were nowhere to be seen. Not surprisingly, council road signs in the area were defaced, with “Royal” replaced with “Rotten”. Emotions were raw. 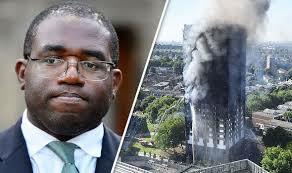 David Lammy MP called for manslaughter charges to be brought against the culprits, including those responsible for the cladding that caught fire with lightning speed. 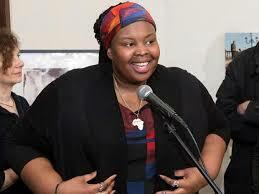 Lammy lost family friend, the promising artist Khadija Saye, aged 24, who died with her Gambian mother, Mary, on the 20th floor. He demanded the police raid premises, as they do after a terrorist attack, to seize evidence and arrest people. Children, whole families were burnt alive in front of them; the single stairway littered with bodies. There was community suspicion of a cover up over how many people had died. First police said the figure was six. It rose to 79. But the general feeling was there must be 100, 200, maybe more than 300 victims. 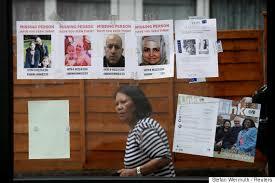 At least six hundred people lived in the block and some of them had family and friends visiting them. 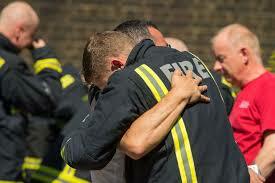 Politicians, police, firefighters and the pale, male, stale and middle-class media were suspected of hiding the truth. * This article was first published in The Voice newspaper.